Start with this: adding up all U.S. government expenditures on its military invasions abroad since 9/11 is an arguable task. In October presidential candidate Donald Trump used the number $6 trillion and I’m comfortable with this number, though it is at the high end of existing estimates. This number includes past, present and projected costs plus related spending like Homeland Security (aggressive TSA pat downs anybody? ), to “keep us safe” don’cha know? Whatever the true number may be, the U.S. government has spent gobs and gobs of $ on war since 9/11. Then we have the death and casualty toll. Once again, we have disputable estimates but Wikipedia cites a DOD number of 7,008 U.S. military deaths in the “War on Terror” as of January 2013 plus over 50,000 wounded. Then we have the huge numbers killed by the U.S. military machine, certainly in the hundreds of thousands and probably in the millions. And for what? Why all this blood and treasure poured down rat holes? To bring freedom and democracy to our unenlightened brethren throughout the Middle East and South Asia? Or to achieve global hegemony? How is that working out? Or is it about the creation of necessary enemies? Feeding the merchants of death, aka the military-industrial-complex? Now we are getting very warm. The shame and tragedy about this entirely avoidable bloody mess is that it is all derives from the obvious false flag events staged on the morning of 9/11. 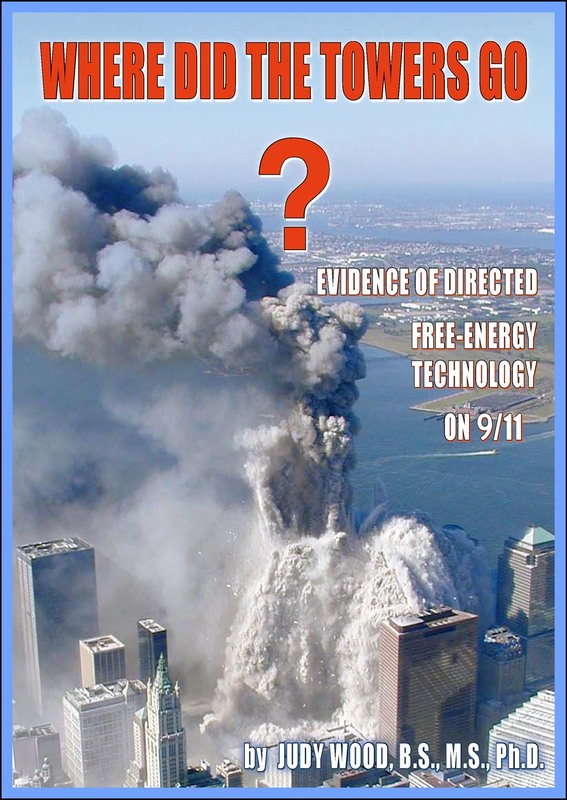 The government never made any attempt to prove its (unprovable) claims in a 9/11 white paper and our incurious media, alt media included, have avoided all challenging questions and productive research about 9/11. How pathetic and tragic for peace, prosperity and freedom on this planet. THIS IS VERY IMPORTANT FOR THE STATE OF THE O–UNION NOW . I AM MAKING COPIES TO FORWARD TO AS MANY PEOPLE ON MY ADDRESS LIST AS I CAN , THANK YOU , DR REYNOLDS . TO SPREAD THIS VERY IMPORTANT MESSAGE , IS AT THIS TIME CRUCIAL TO OUR SURVIVAL . EVEN IF IT MEANS ARRESTING EVERY ONE IN BUSH ‘S ADMINISTRATION AND EVERYONE AT THE FAA . I HAVE ENOUGH PROOF TO HANG THEM ALL . AN FBI AGENT VISITED ME THIS PAST WEEK , WITH A DETECTIVE FROM WOBURN ,MA WHERE I LIVE . THEIR MESSAGE WAS ” DO NOT THREATEN ANYONE ANY MORE , OR WE WILL BE BACK WITH HANDCUFFS . MY MESSAGE TO UNITED TECHNOLOGIES , A LARGE GOVERNMENT CONTRACTOR , THAT THEY HAD 3 DIRECTORS INVOLVED IN 911 , ; PLANNING AND COVERUP . GENERAL MYERS , GOV. CHRISTINE WHITMAN , JAMIE GORELICK , 911 COMMISSIONER ,( WILMER HALE , FORMERLY WILMER HALE DORR CUTLER THE BUTLER FOR CLINTON , AND BUSH , AND 911 COMMISSIONER FRED FIELDING , 2000 LAWYER FOR BUSH TRANSITION TEAM ,HARRIET MIERS , TEXAS AIR NATIONAL GUARD , WITH GONZALES , HUGHES , ETC . CAPTAIN DANIEL JAMES , THE BUSH COMMANDER , C-130 PLANE IN 911 REPORT < PROMOTED TO GENERAL 2002 .